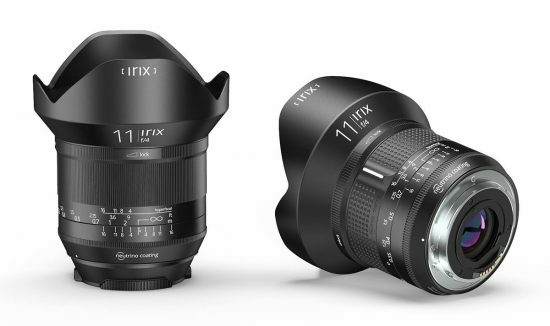 B&H and Adorama will start shipping the new Irix 11mm f/4 full frame lens for Nikon, Canon and Pentax DSLR cameras later this week. The lens is already in stock in several EU retailers (Amazon UK, Amazon Germany, Amazon France, Amazon Italy). 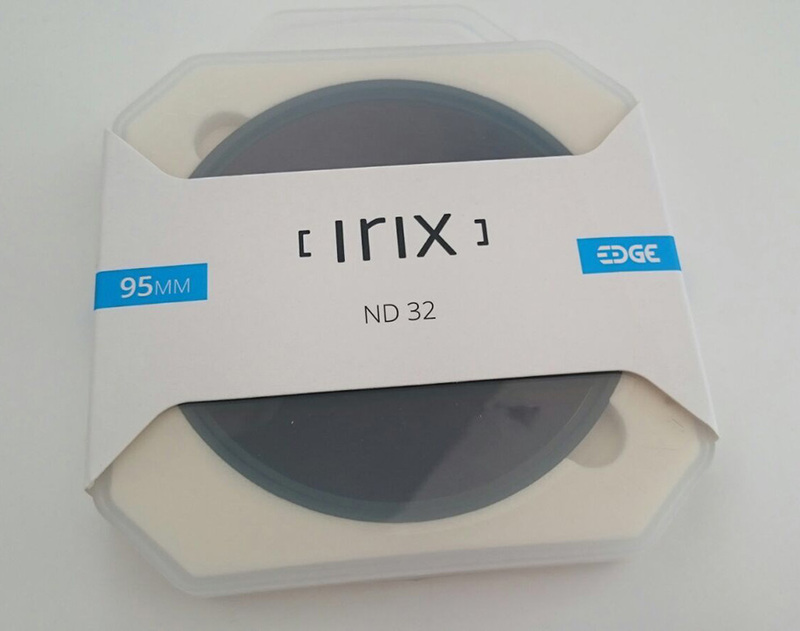 The Irix Edge ND gel filter I mentioned a few days ago will be available in a month. 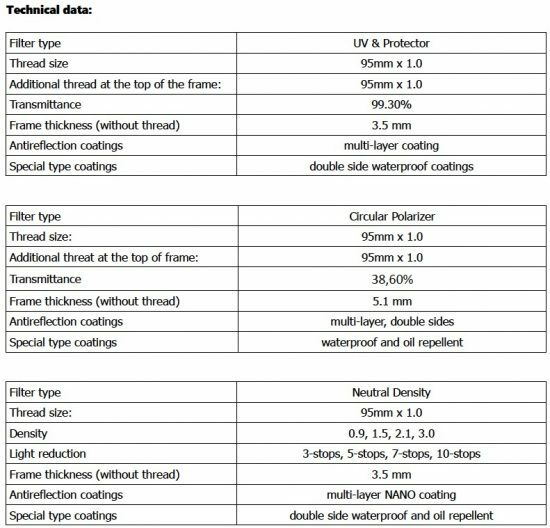 TH Swiss company informs about the official launch of Irix Edge series of screw-in filters, which consists of UV & Protector, Circular Polarizer and ND filters with various densities. 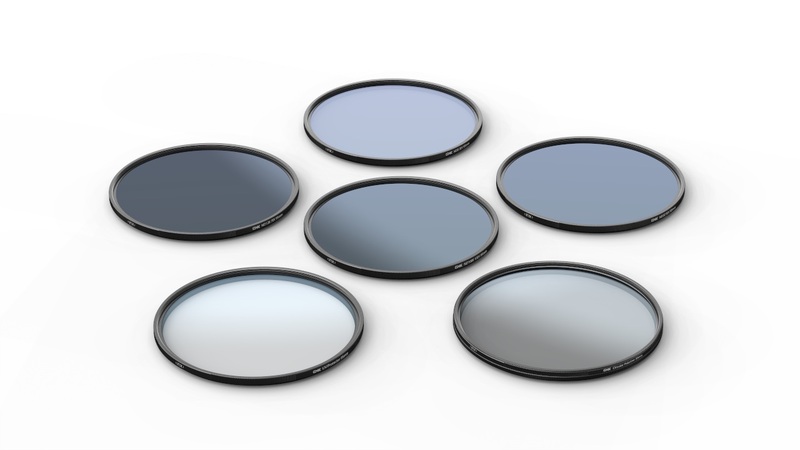 These filters are designed especially for Irix lenses, but not only! The aesthetic design of Edge filters harmonizes with all Irix products. Since now it is possible to fully enjoy Irix 15mm f/2.4 functionality and its unique features. TH Swiss is starting to send the first deliveries of these new products to Irix dealers. 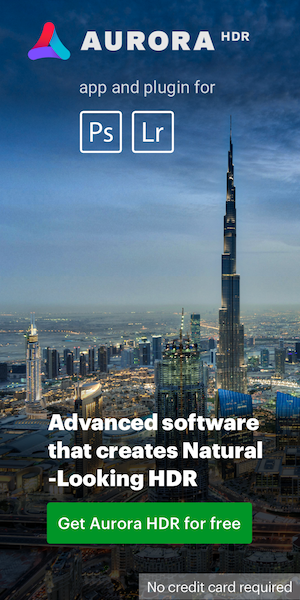 This ultra-slim UV filter offers extraordinary light transmission thanks to the high quality optical glass and multi-layer antireflective coating. It's additional waterproof NANO coating helps keeping the glass surface free of stains and water droplets. 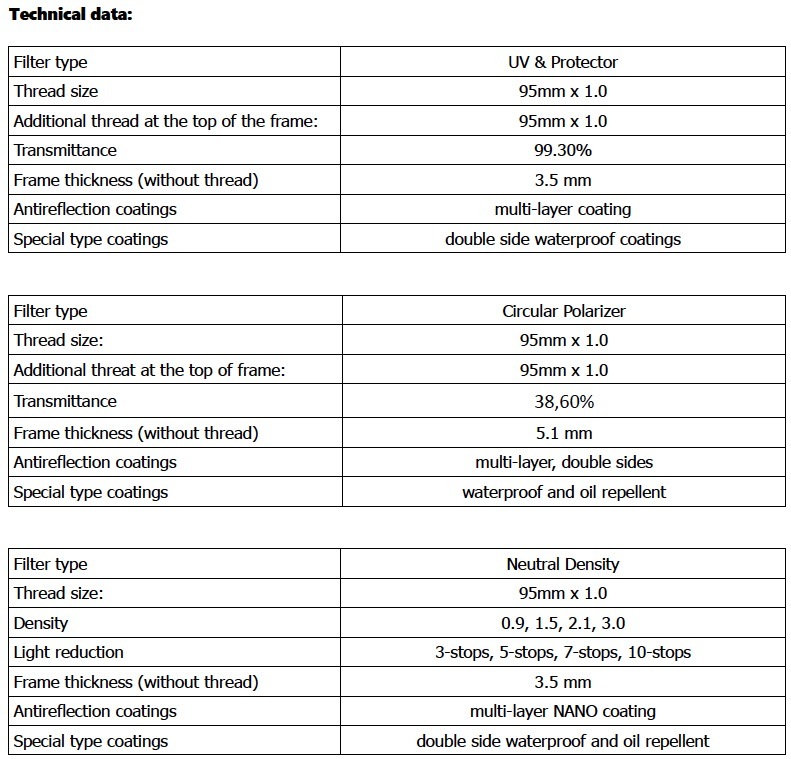 Irix UV filter also provides decent protection of the front lens under extreme circumstances. Irix UV filter has been designed especially for Irix 15mm f/2.4 lens. It's low-profile frame and knurled edges provide very good grip. The additional waterproof coating helps keeping the glass surface free of water droplets under rainy weather. Irix Edge Circular Polarizer (CPL) filter reduces reflections from non-metallic surfaces, emphasizes details and increases colour density of the pictures. Thanks to the slim and ultralight aluminium frame with knurled edges, filter is easy to operate through filter window and causes no vignetting on Irix 15mm f/2.4. The glass surfaces of Irix polarizer are covered by multi-coated antireflection layer that keeps the image clear and full of natural colors. Irix Edge Neutral Density filters (ND) are an essential tool for long exposure photography and depth of field’s manipulation. They reduce the light that is passing through the lens by 3-stops (3EV), 5-stops (5EV), 7-stops (7EV) or 10-stops (10EV) and help creating astonishing and surreal images. Their additional waterproof and oil repellent NANO coating prevents from stains, fingerprints and enable using in extreme weather conditions. This entry was posted in Irix and tagged Irix 11mm f/4 lens, Irix filters. Bookmark the permalink. Trackbacks are closed, but you can post a comment.